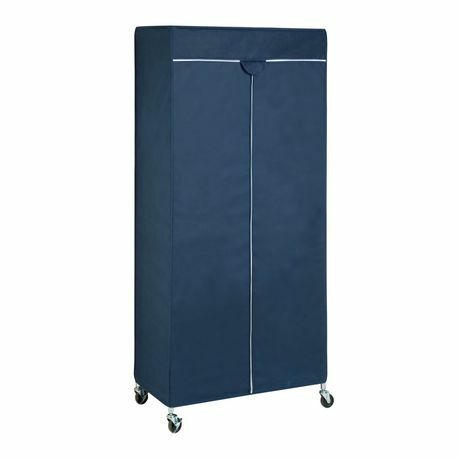 Honey-Can-Do GAR-02198 Urban Garment Rack Cover, Blue. 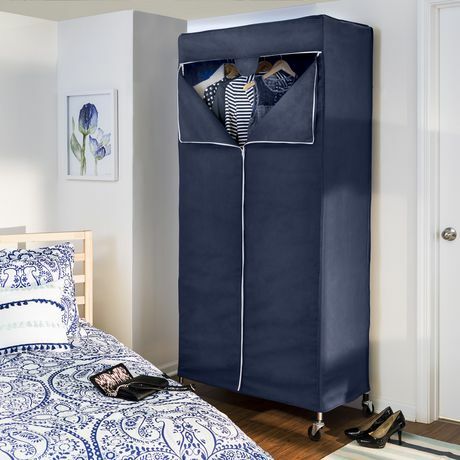 Convert your garment rack into a wardrobe with this zippered garment rack cover from Honey-Can-Do. The non-woven fabric is breathable yet protects clothing from dust and sunlight and the triple zippered opening ensures the cover will stay tightly in place. 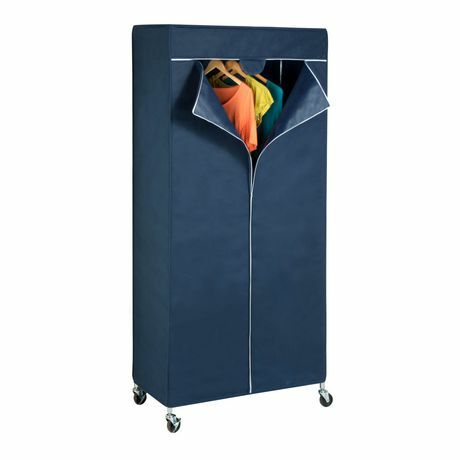 Designed to fit the GAR-01120 garment rack from Honey-Can-Do.